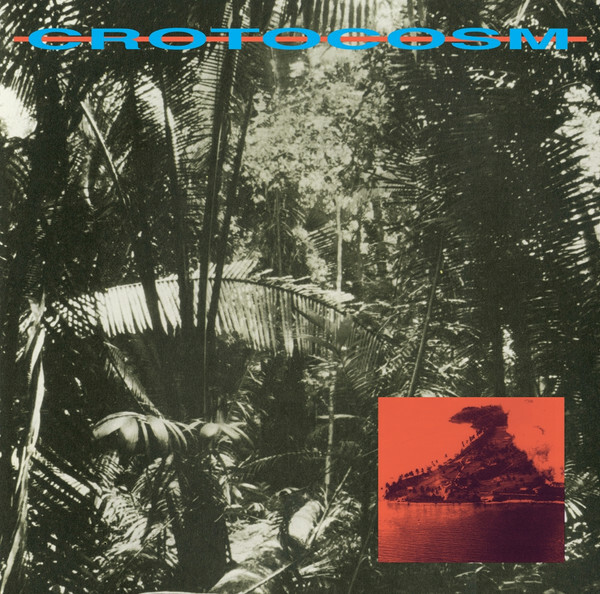 Crotocosm is an occasional collaboration between Jordan Czamanski (Juju & Jordash) and Willie Burns of WT Records. The tracks on Setting The Scene For An Island Battle were recorded together live in Amsterdam and Brooklyn over the last 21 years and are some of the most experimental pieces that we have heard from either producer yet. The fifth release on the excellent CI imprint arrives in the shape of an album spread across two 12’s. 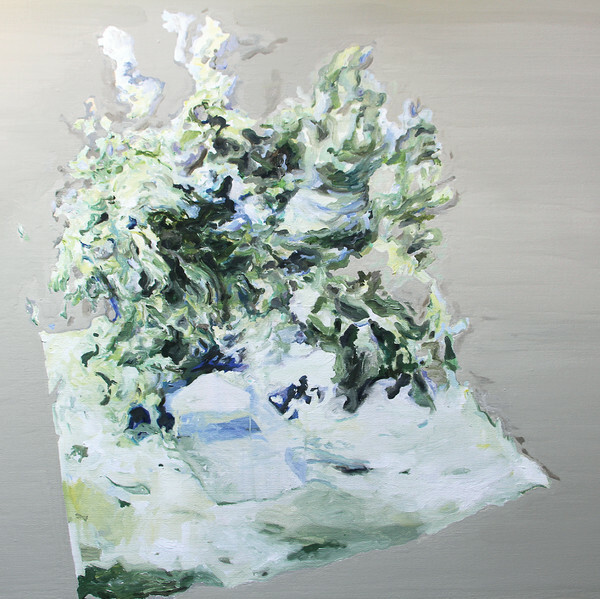 Within this release is a cross section of styles showcasing the talents of Dan Piu. 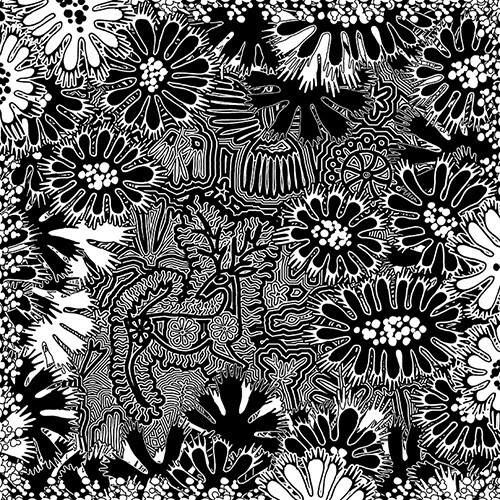 Touching on Techno, House and beyond, though the under pinning theme in them all is a real forward sense of Detroit. 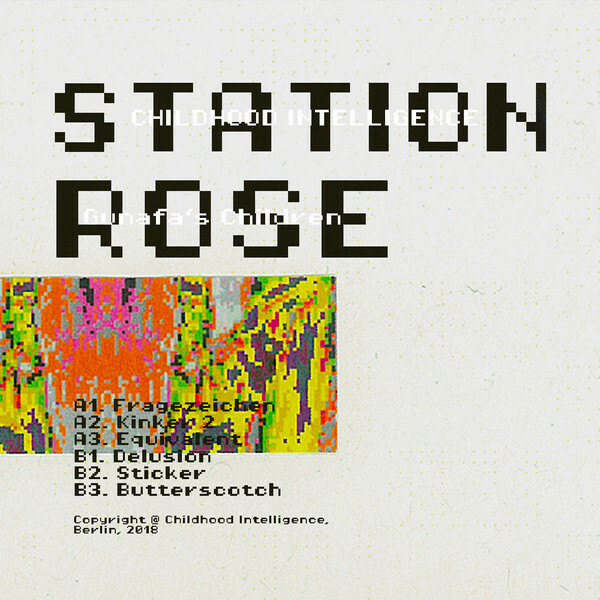 Coming from German-Austrian Audio/Visual Pioneers of digital Culture “STATION ROSE“. Gary Danner & Elisa Rose have been continuously progressing their own Vision of Music and Art since the late 80s, f.e through their own Label Gunafa, Sony Music, PIAS, International Deejay Gigolo Records & collaborations with producers like Atom Heart. 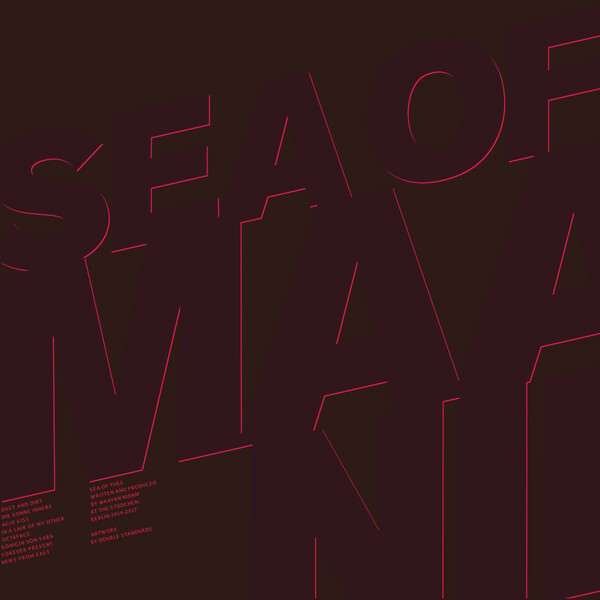 Maayan's sonic realm is an elastic and exotic wonderland, full of cozy challenges for feverish dancers, acrobat time travellers, shady lounges and lovers of small, clandestine gestures. 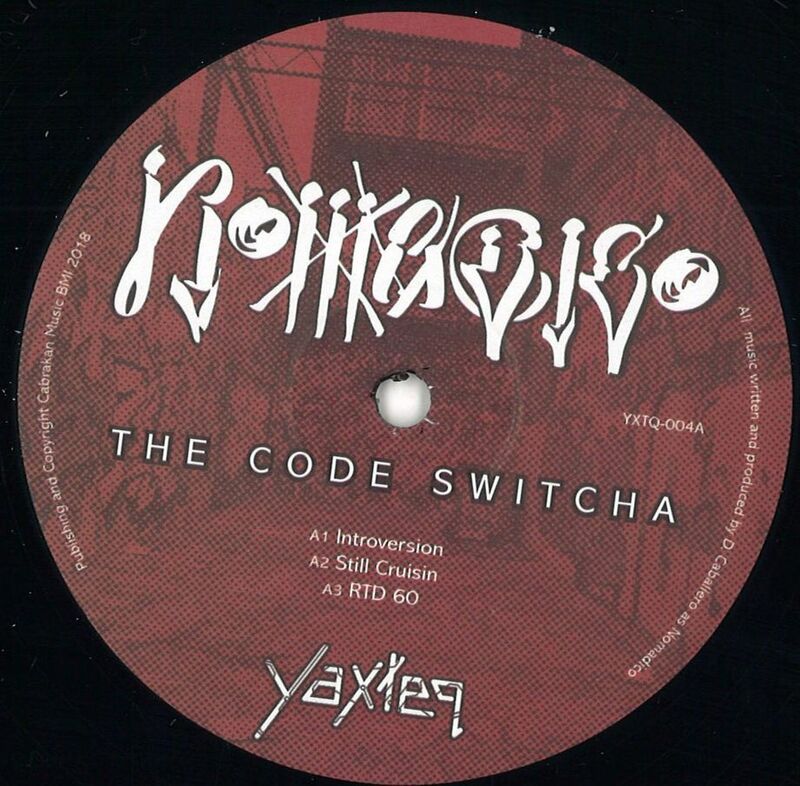 DJ Dex aka Nomadico has written and produced 10 new unreleased tracks for this double LP 'The Code Switcha'. 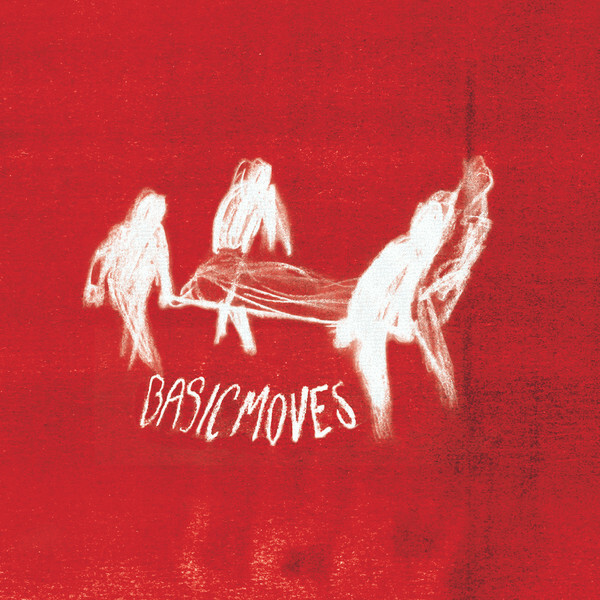 It features a range of tempos and sonic dynamics; from the slow burns of 'RTD 60' and '909 Soto Street' to the full on energy of 'Machine Learning for Homeboy' and 'HustLA'. 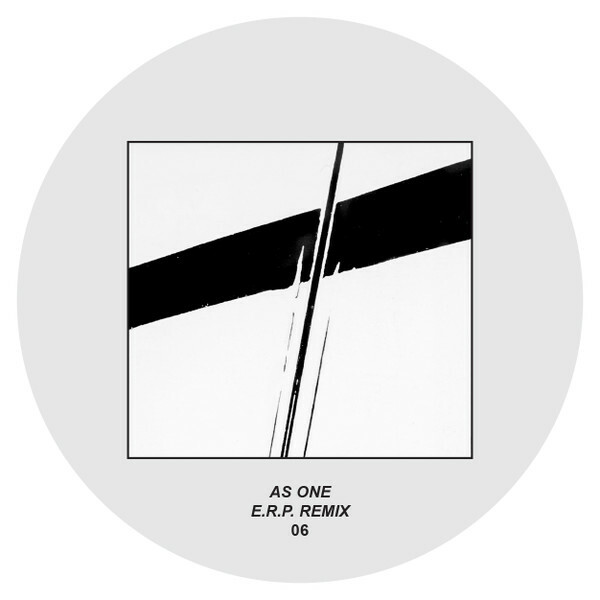 Next installment in GH's series of As One remixes, this time with E.R.P. treatment. Second time around for B12's superb sophomore set, the dystopian, sci-fi themed "Time Tourist". 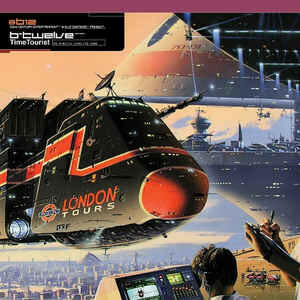 On its initial release in 1996, the album was marketed as a 22nd century "educational soundtrack" to the "primitive past" (I.E the late 20th century). 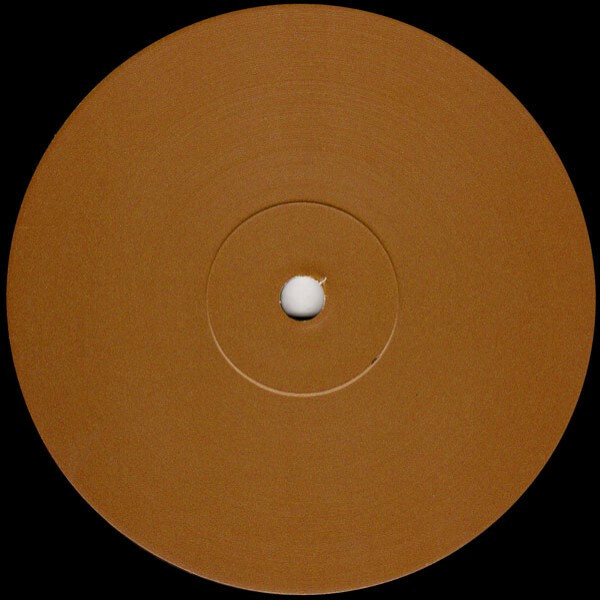 It's a theme entirely in keeping with the original ethos of Detroit techno, and it's no surprise that the accompanying music offered a typically "Artificial Intelligence"-era slant on the Motor City sound, re-imagining the work of the Belleville three as a killer suite of ambient techno, intelligent techno and dreamy ambient cuts. Tip for spacing out! 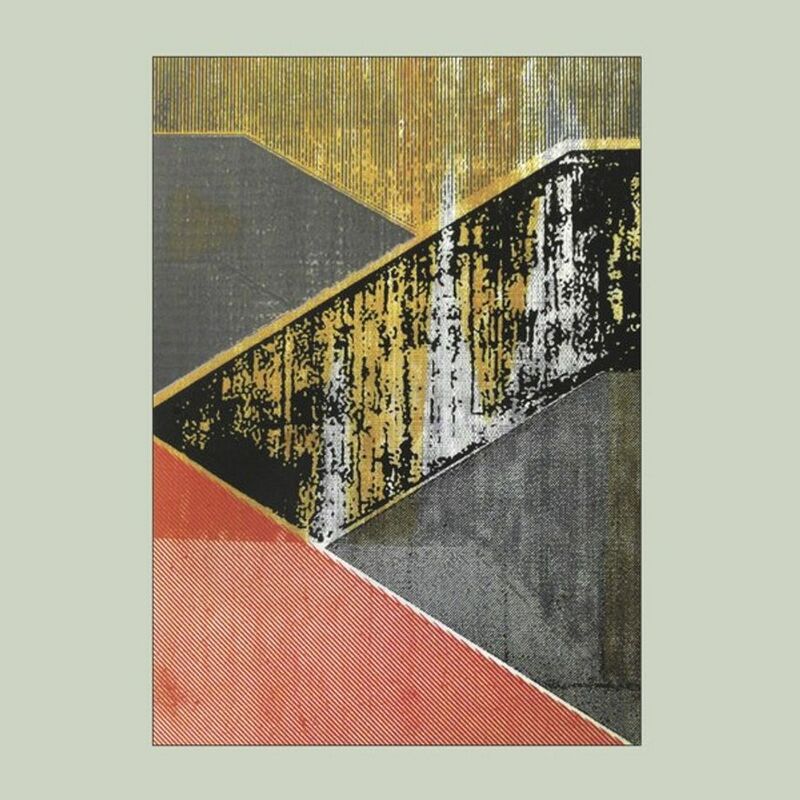 Antonio Marini aka Healing Force Project delivers six original cuts of electronic free jazz that dwell deep into a rough sea of acid sequences, soft percussions and lush pads. 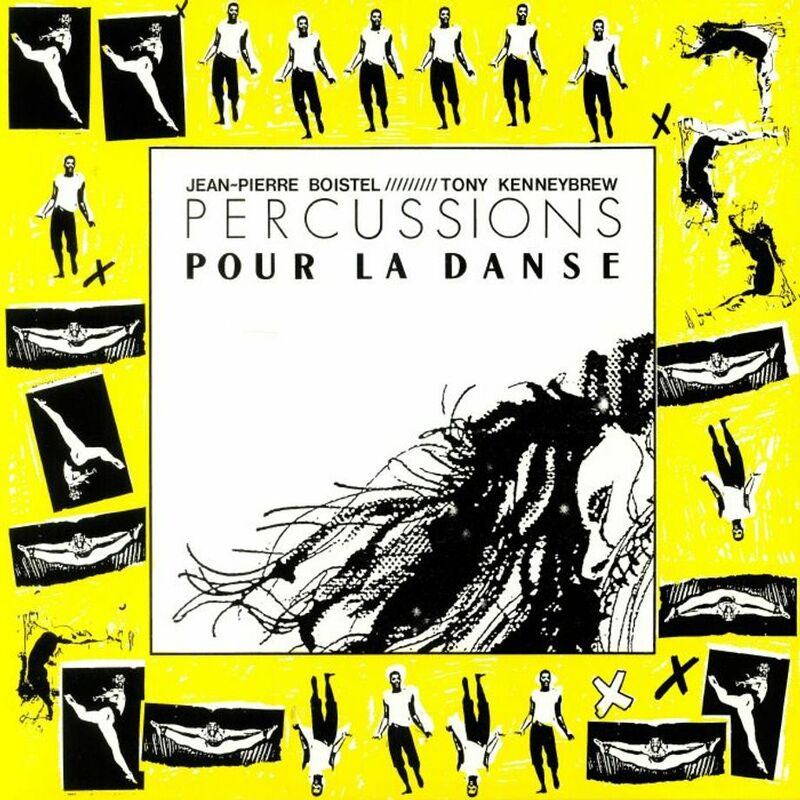 Percussions Pour La Danse was a collaboration between North American born jazz & contemporary-dance instructor Tony Kenneybrew and French musician Jean-Pierre Boistel. Tony, a Washington native who had studied, taught and danced professionally since the age of 12, found himself in France in the late 80’s. It’s here that he linked up with like-minded musician Jean-Pierre; who had recently returned from a 6-month trip to West Africa. A trip that helped refine his craft that begun in the early 70’s. Sebastian S. (aka Caustic 14) returns to the label with two previously unreleased tracks found in his personal archive. 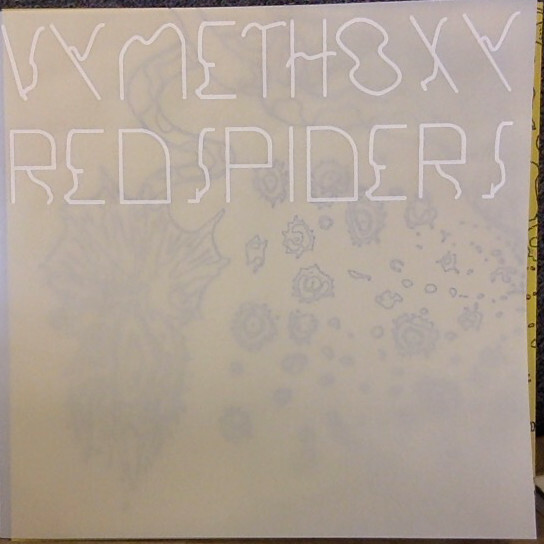 Somewhere between the psychedelic mists of Leeds - Ashtray Navigations is almost a neighbour - and a post-industrial dehumanized dystopic near future, Vymethoxy Redspiders translates visions of an eerie landscape of desolation and peace, of hidden wonder and terror, into two slow electronic pieces - a vivid british legacy from dark ambient to power electronics - supported by soprano recorder sounds. 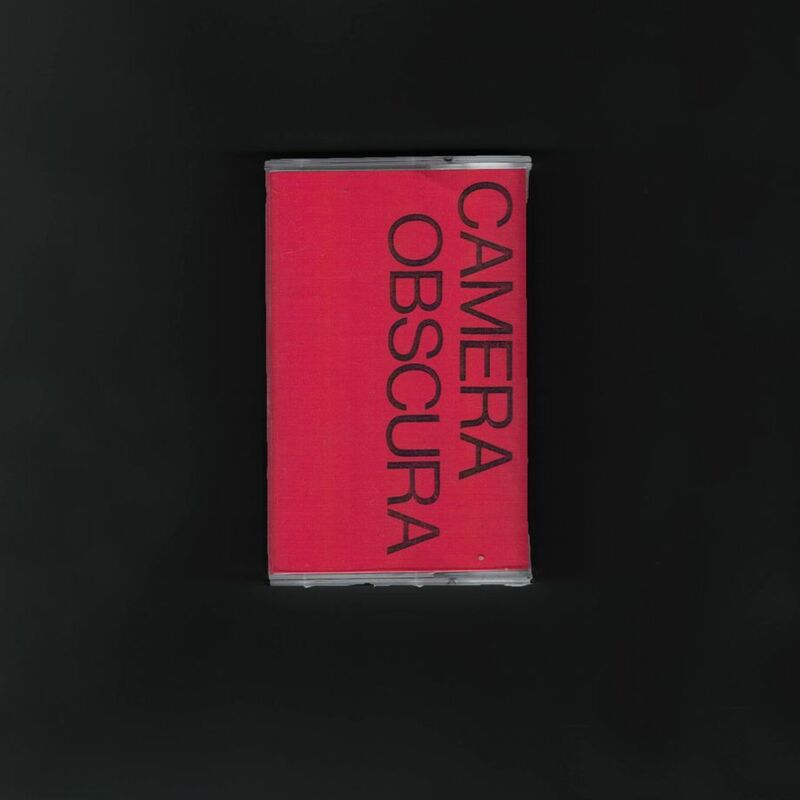 VR is the solo project of Uroceras Gigas from the noise-rock duet Guttersnipe who makes here a perfect soundtrack for a disastrous yet beautiful present. 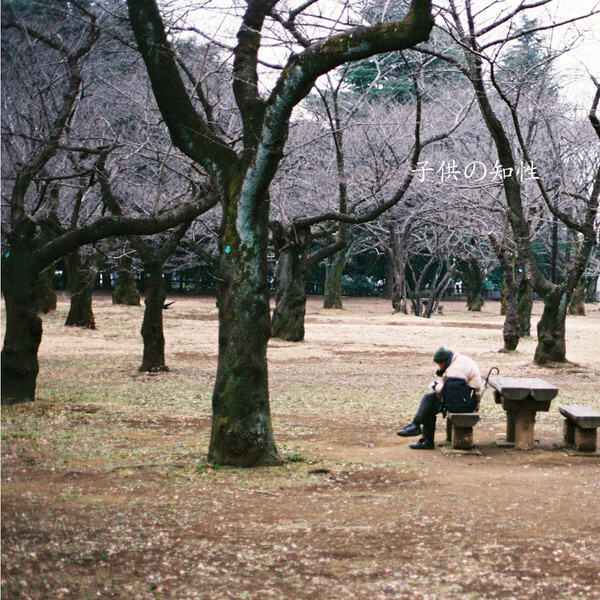 Brussels based self-declared bedroom pop duo Capelo make their vinyl debut with “Baby Boom”. 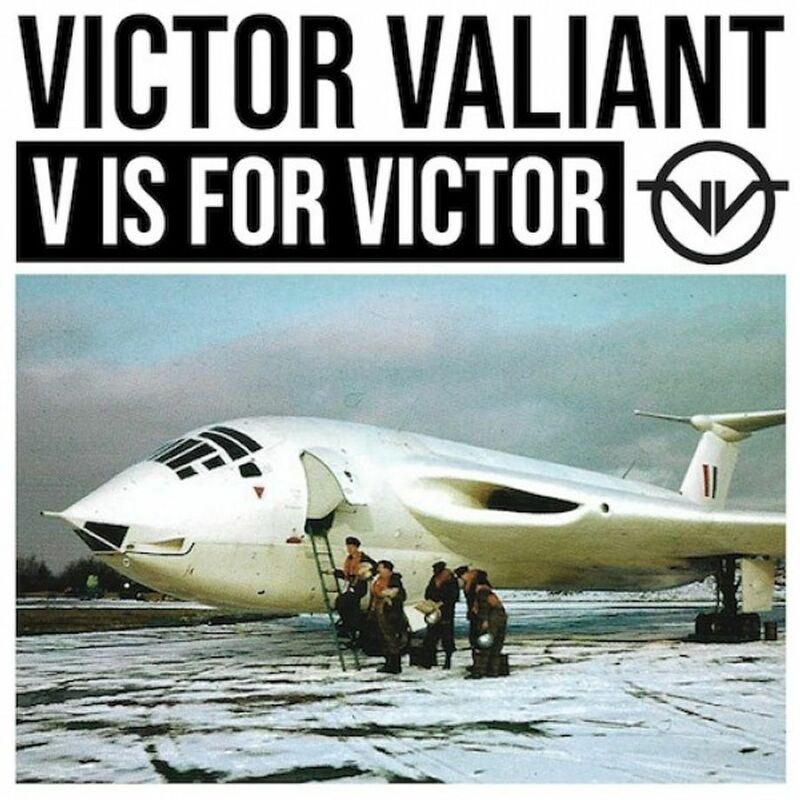 Victor Valiant is a musical pairing of two friends who've been meaning to go in the studio for many moons, but life has always got in the way.Keith Tenniswood and Suade Bergemann give you seven tracks of sublime funk and sonic experiments coming straight from Suade's mega studio deep in the Northeast of England.